As a church which presently holds its Sunday meetings in a school we share a passion with Schools’ Ministry Billericay to share the good news of Jesus with the children and young people in our town. 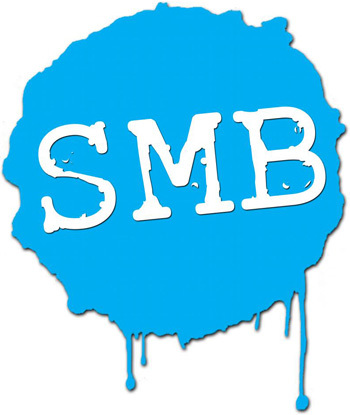 Schools’ Ministry Billericay (SMB) was established in 1992 to provide a Christian presence in Billericay schools at both a primary and secondary level and to support local teachers in the delivery of exciting and relevant R.E. material to the young people in the town. SMB has subsequently been actively involved in most of the local primary and secondary schools. Through presenting Christianity, its values and its views, in a lively, interactive and relevant way, SMB are able to help children and young people gain a clear understanding of Christianity.